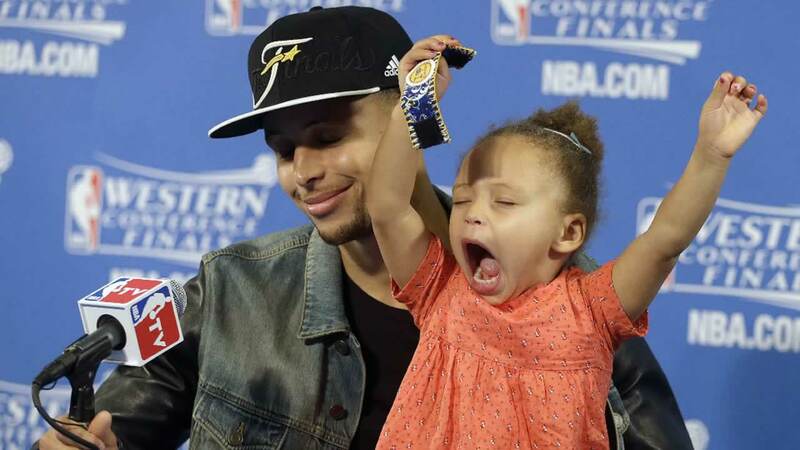 Happy 4th birthday to Riley Curry! OAKLAND, Calif. (KGO) -- Warriors star Stephen Curry and his family are celebrating Riley's fourth birthday on Tuesday. I see you Riley Curry.